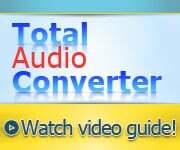 Total Audio Converter has brought new ideas about audio conversion to the minds of many users, both young and experienced. Today, novice users can convert 3ga to AAC as easily as experienced ones. In fact, the whole thing is carried out by the program itself, not the man operating it. What man has to do is define what he/she wants to do about the files in question. 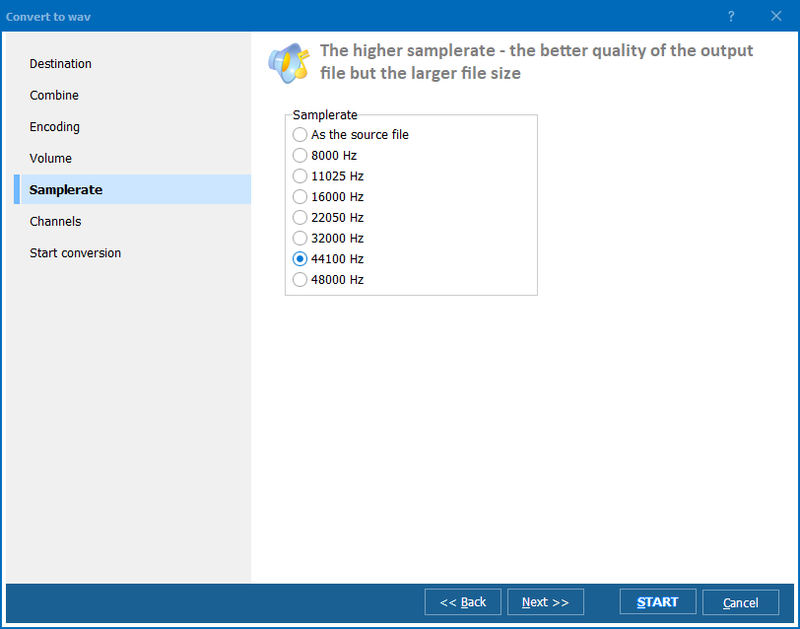 In other words, it is for users to determine the source/target format and audio quality parameters. Using this tool, you can convert files from cell phone in three ways: via interface, via the right-button and vial command line. None of these methods poses any difficulties. If you have tried this at least once, you will never forget how to do that, because, since almost everything is done by the program, there is nothing to forget! You don't have to rack your brain on this issue. If you run the interface, you will find the answer immediately. What you do need to know is that your source format is 3GA, and your target format is AAC! Also, you must know, in which folder your 3GA files are located. Now, find it in the file tree and click on it! Check/uncheck your 3GA tracks manually or using the 'Check all' button. Select AAC in the toolbar or use Convert menu. 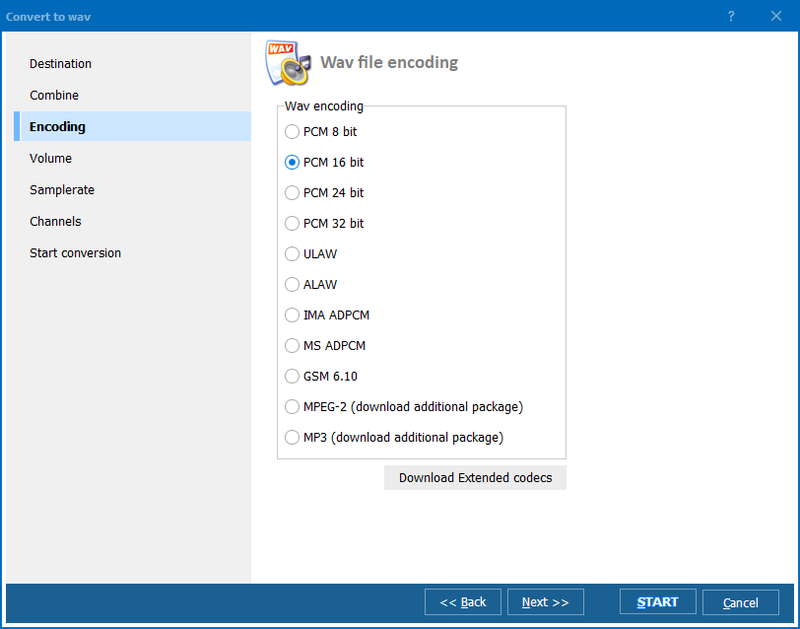 Choose the destination folder and adjust conversion parameters using the wizard. Press 'Start' to get it going and wait until the program finishes work. You can convert 3GA from phone to AAC from the desktop. Mouse over a 3GA track and right-click on it. Select 'Convert to' in the menu and do as described above. 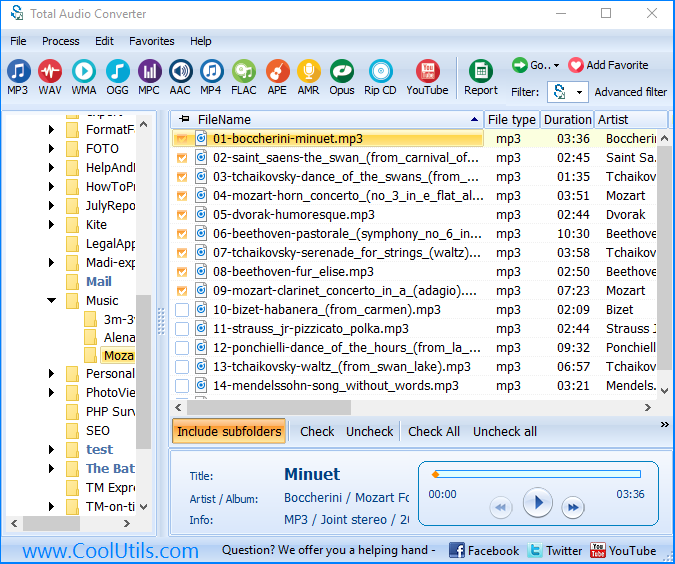 With this cell phone converter, you can make 3GA files into AAC files from within any other software tool using command line feature. This option is most appreciated by advanced users. 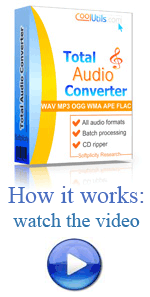 Please, don't waste your time and download the demo version of this audio converter now! This will help you see that this tool is many times worth the little price we are offering it at!